If you’ve been reading my blogs, you know two things about me: I like to help hospitals become more efficient and I like to swim. When I’m on site with a client, I always check Google Maps to see if there’s a pool nearby. One of our clients is a large multi-hospital system in the Midwest, where the pool situation has been less than ideal. Every bi-monthly visit brought the same routine: arrive late the night before my meetings and take a cab past the large construction site to the hotel within walking distance from the client. Once checked in, a futile Google search showed that none of the regional pools had magically moved close enough to fit in a swim before the day’s meetings. Eventually, I gave up searching. However, it turns out the construction site I passed on the way to the hospital was a brand new Olympic-sized pool that was open to the public. And this pool had been open during my three prior visits. But because I gave up on my quest to find a pool for an early morning swim, I missed out. Had I maintained diligence, I would have been able to leverage this opportunity. The lesson? Keep monitoring metrics. Hospital IQ has had clients up and running long enough that we see them being tempted to “take the foot off the gas pedal” and start coasting. After setting up data feeds and configuring the software to reflect hospital governance, the analytics we provide are eagerly scrutinized post go-live. After some initial study, the client will make some operational changes, and metrics are studied more. This cycle of plan-do-study-act is repeated and, eventually, we arrive at a new steady-state operation, but at an improved performance. At this point, it’s very easy to start focusing on the next crisis area and hope that inertia alone will maintain these gains. Add in some staff turnovers and we now have a situation ripe for quality fade. For example, hospitals use our metrics to improve their perioperative block utilization by rearranging blocks to match staff to demand. After acclimating to the initial disruption of block changes, the perioperative routine settles back into a steady state, albeit one with improved utilization. But surgeons move toward retirement and cut back on volume, new surgeons are hired and build practices, clinic days move, and even the nature of some surgical procedures change. These are usually incremental changes that are not individually very dramatic, but over time they can chip away at hard-fought gains in block utilization. If nobody is paying attention, chaos creeps back into the schedule. New staff are properly trained in how to use our software and understand the analytics we provide. Ensuring a governance structure that maintains focus on operational quality even when top leadership has moved on to other initiatives. Understand the implications of client software updates. 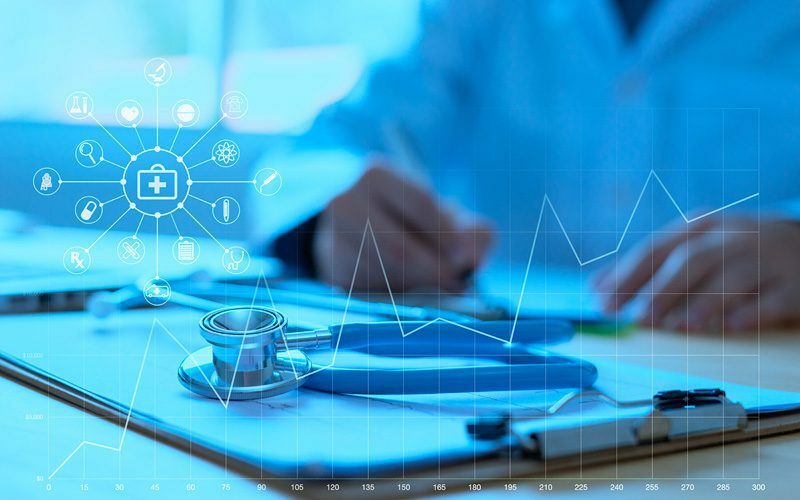 It’s great to help hospitals become more efficient, but it’s even better to ensure they stay efficient long after the accolades and praise have moved somewhere else. The savings from operational efficiency are cumulative over time and, while it might be less glamorous, it’s generally much easier to maintain established efficiency than to start a new project creating new efficiency.